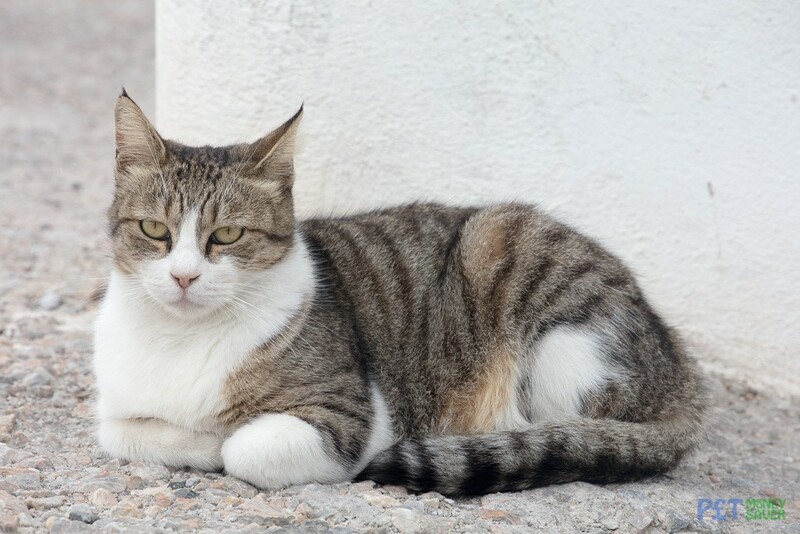 This very pretty cat was relaxing in the garden adjacent to a small square in Megalachori, just watching the world go by. 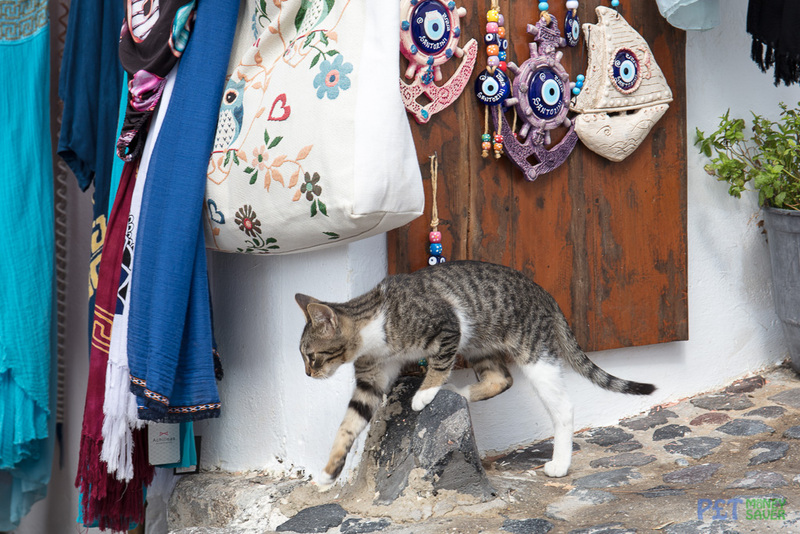 Even in September, the weather in Santorini can be hot – especially in the middle of the day. 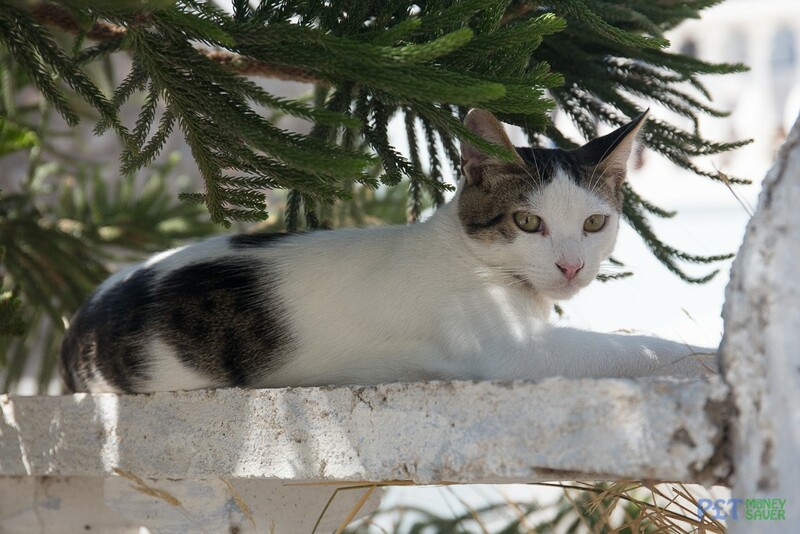 This white and tabby cat is relaxing in the shade of a tree to stay cool. 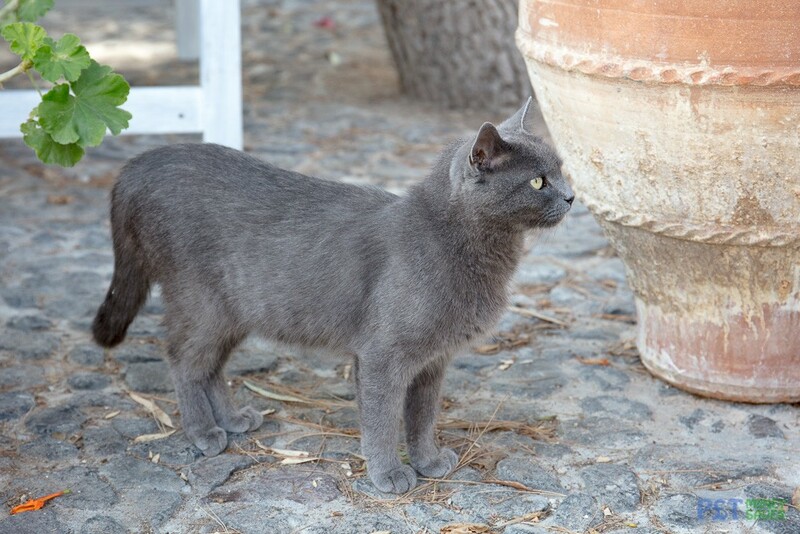 A gorgeous dark grey cat wanders around the large plant pots next to a cafe in Megalachori. 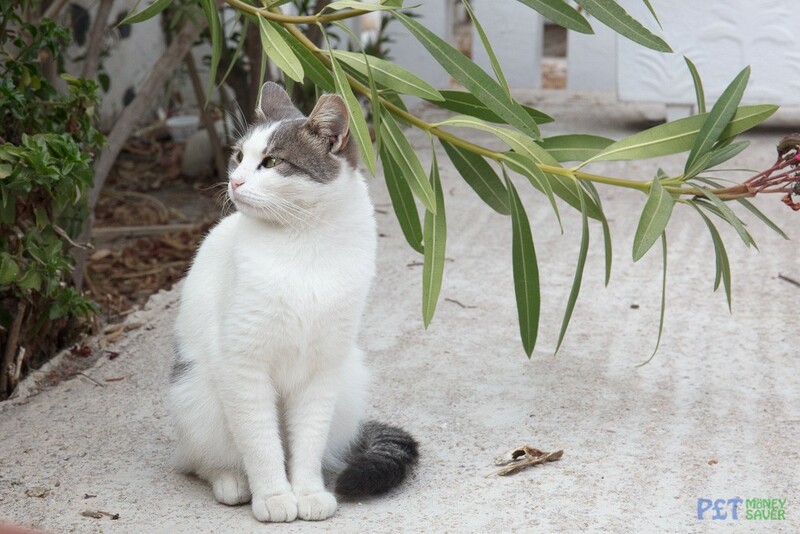 Who needs cat scratching posts when you have a tree to sharpen your claws on! 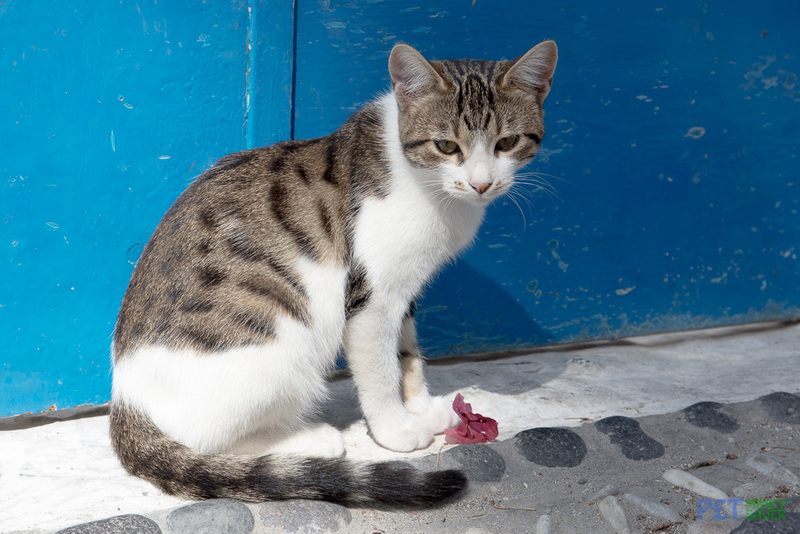 No shelter required for this sun-bathing cat, who looked very happy and relaxed in the grounds of a church in Oia. 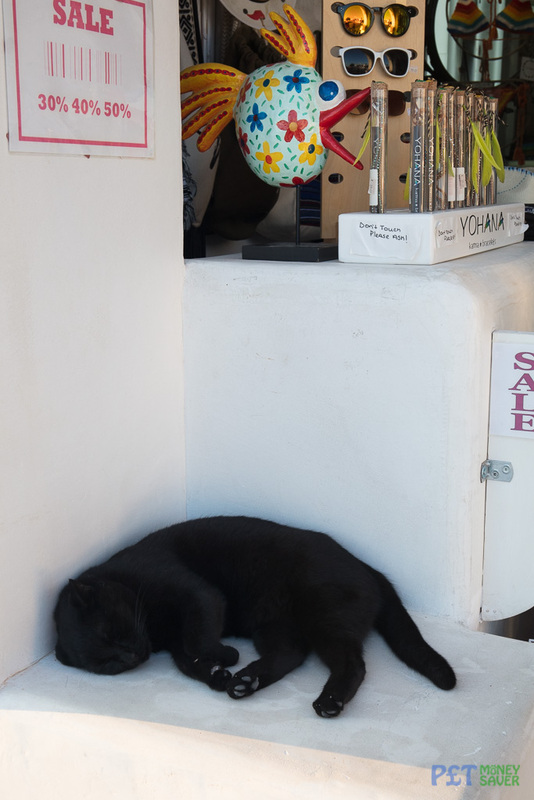 There are lots of souvenir shops in Santorini, and this black cat was taking a quick break from selling gifts to tourists. 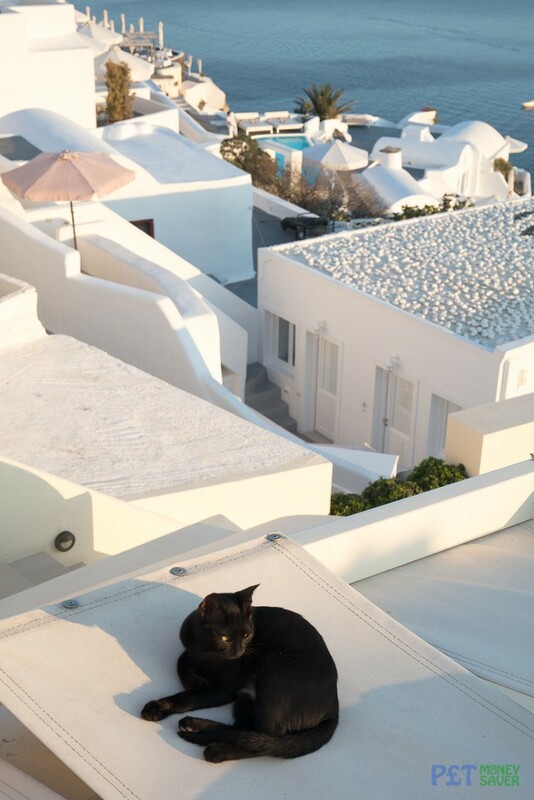 As sunset approaches, this black cat settles down for a nap, looking out over the amazing views from Oia. 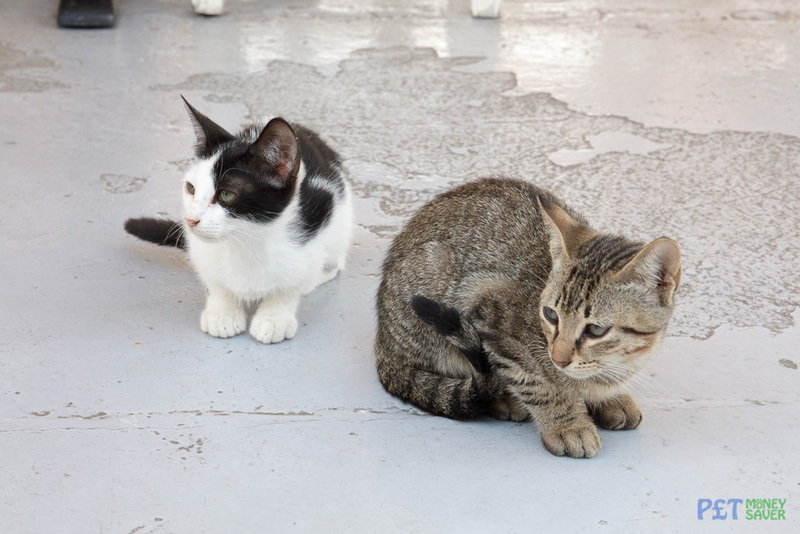 These two cute kittens were looking a bit nervous sat in the middle of a restaurant floor. However their attentive mother wasn’t far away, keeping a close eye on them! 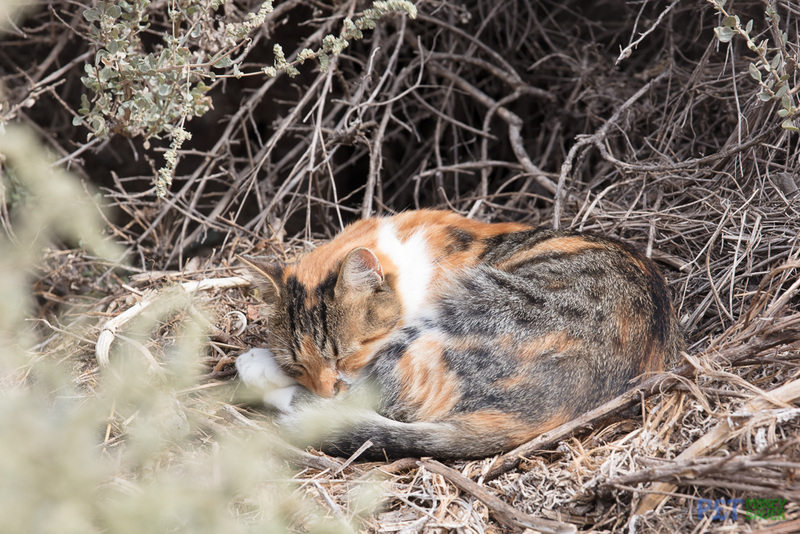 Time for a nap – this cat’s beautiful orange and black fur blends in perfectly with the undergrowth. 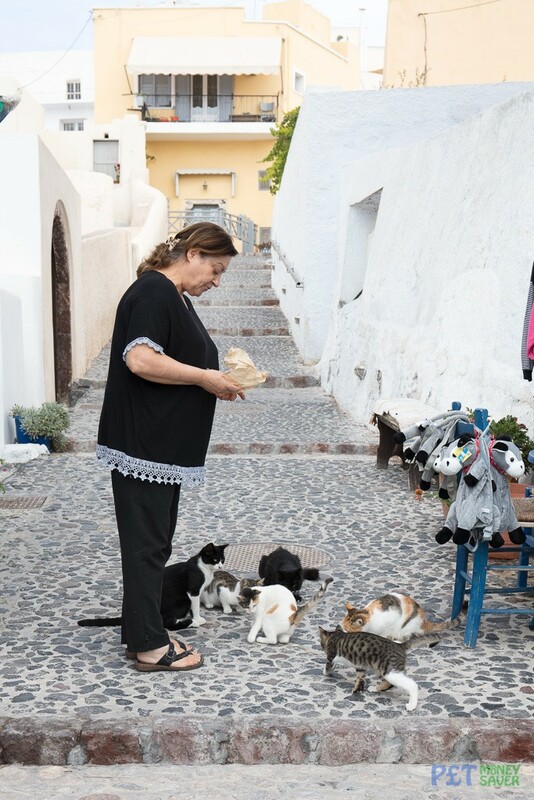 This shop keeper in Pyrgos feeds the local cats at lunch time, and she had a small crowd gather around to be fed. 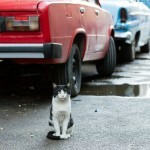 Cat fight! 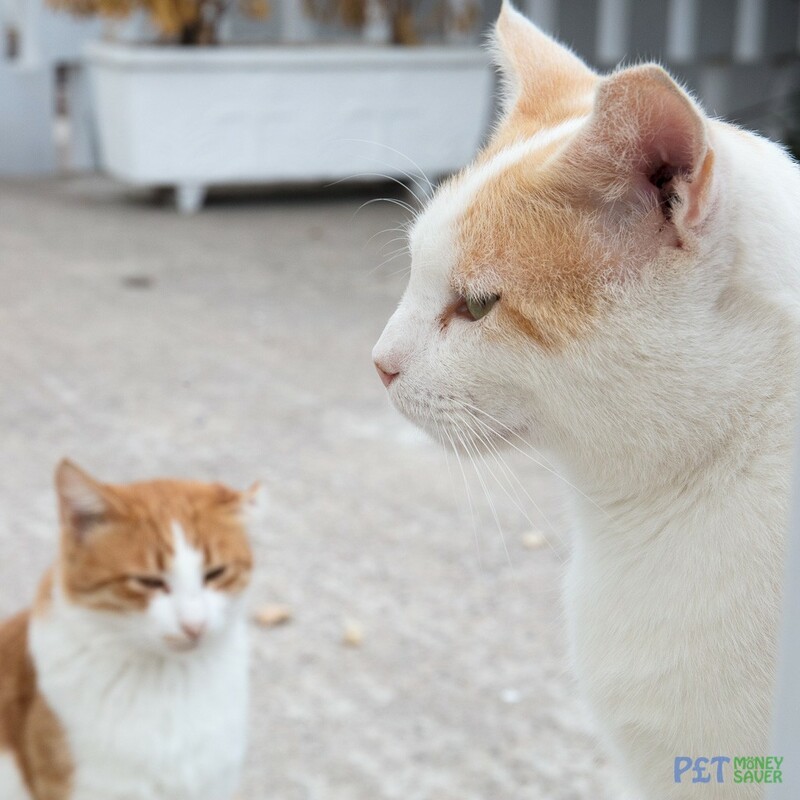 A small squabble over who gets to eat lunch next, while the cat in the background tucks in to some food. Why go round this post when you can walk over it! 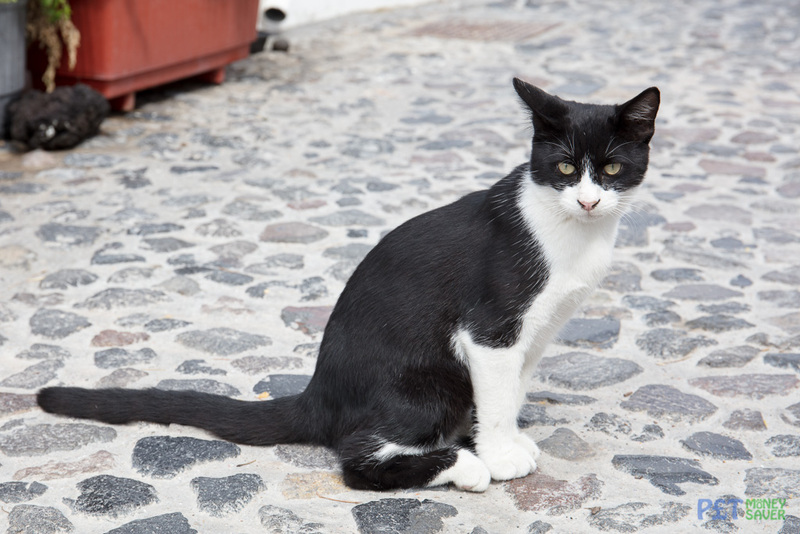 Lunch time is over, and this black and white cat ponders where they will have their post-lunch nap. This gorgeous tabby kitten relaxes after a good stretch and claw scratch! 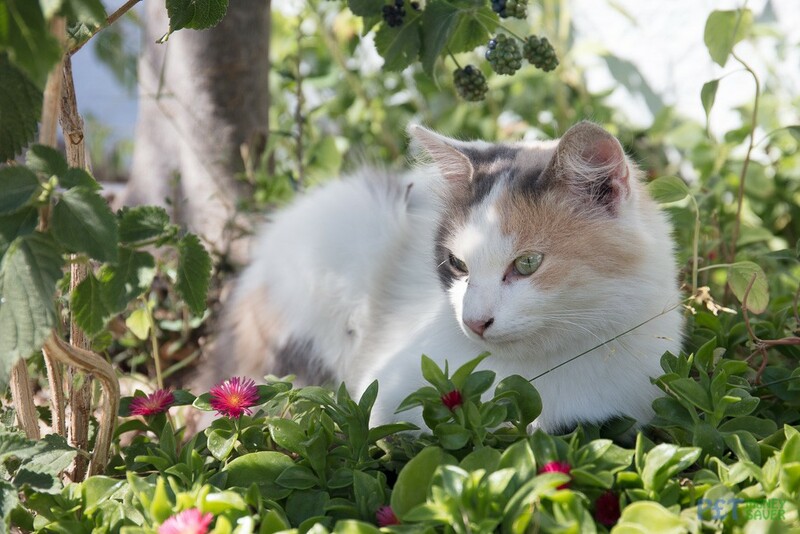 A white and tabby cat stands guard over a petal from a plant. 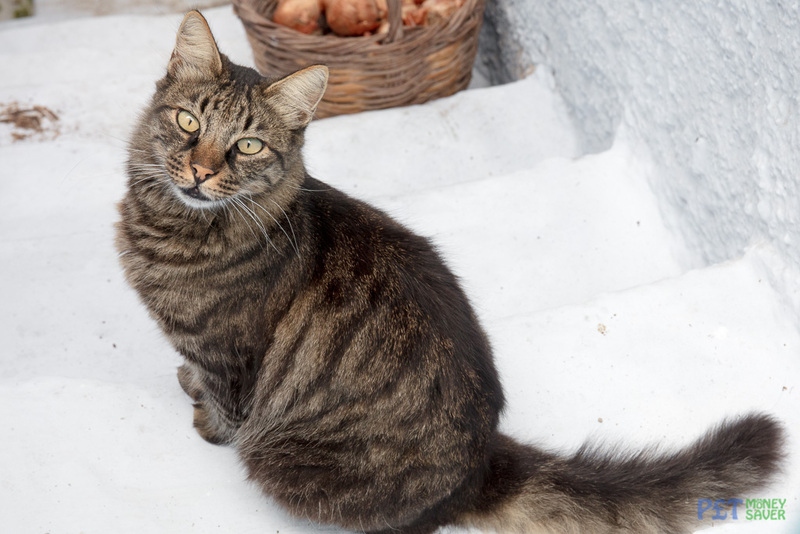 Check out the bushy tail of this beauty, sitting at the top of some steps which lead down to a house in Pyrgos. 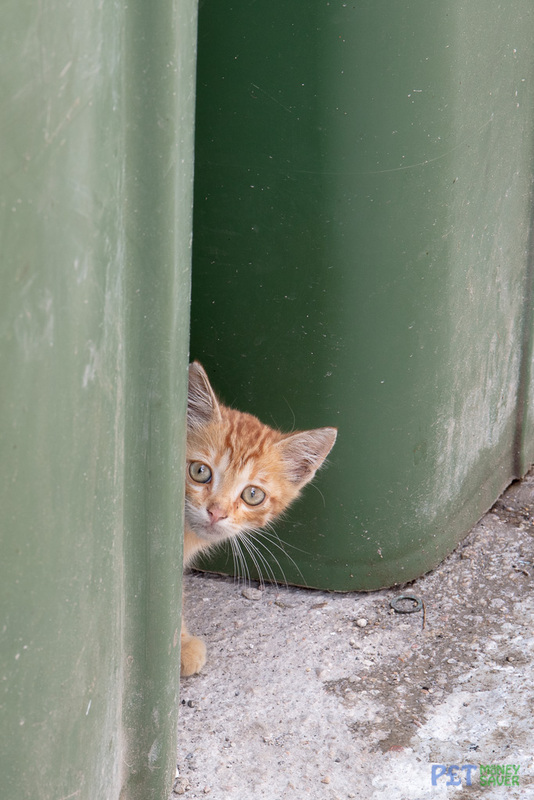 This very shy ginger kitten was hiding behind some bins on a street in Mesaria. 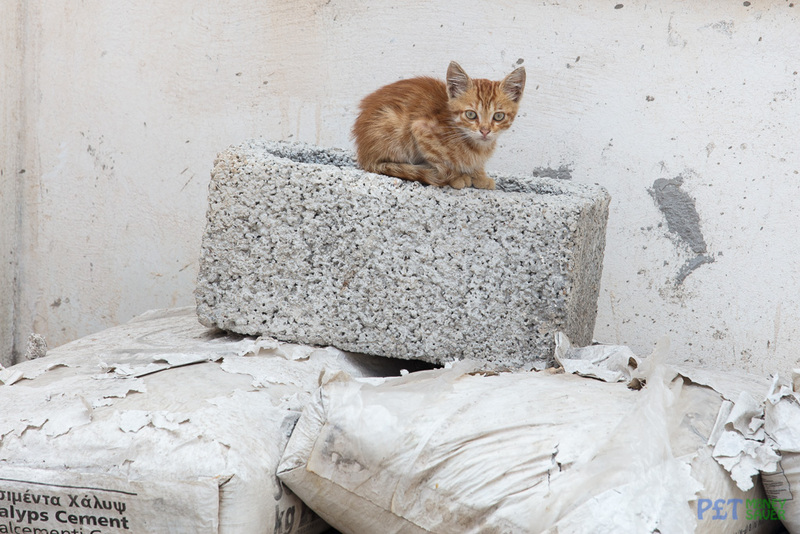 Perched on a concrete building block on top of some cement bags was a nice safe position to watch the world from. 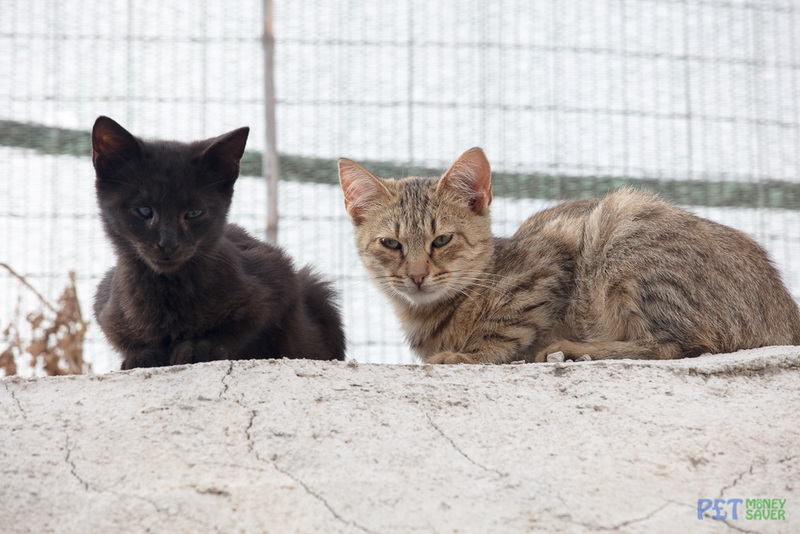 Two young cats keep an eye on things from on top of a wall in Mesaria. 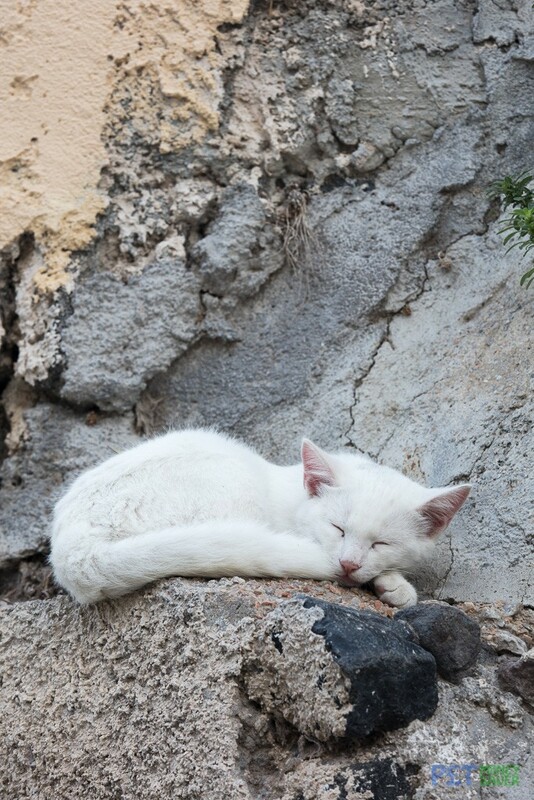 A small ledge on a concrete wall is the perfect place for a mid-morning nap for this lovely white cat. 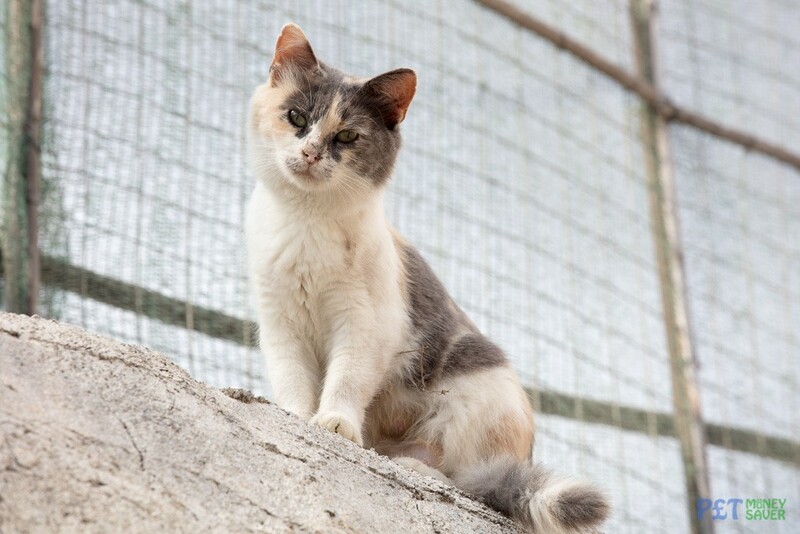 This wall was a great place to keep an eye on passers by from. 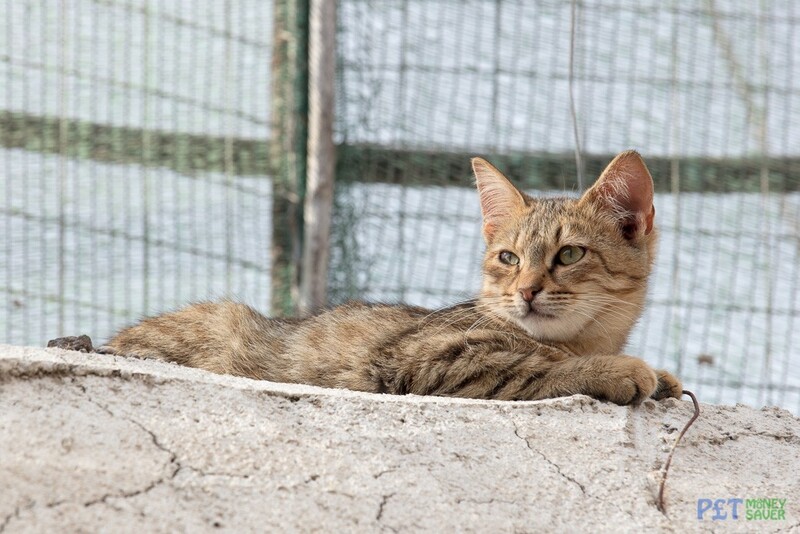 Sunbathing on a wall, and watching the world go by. A very cute but slightly timid kitten sits next to a garden – bathed in the morning sun. 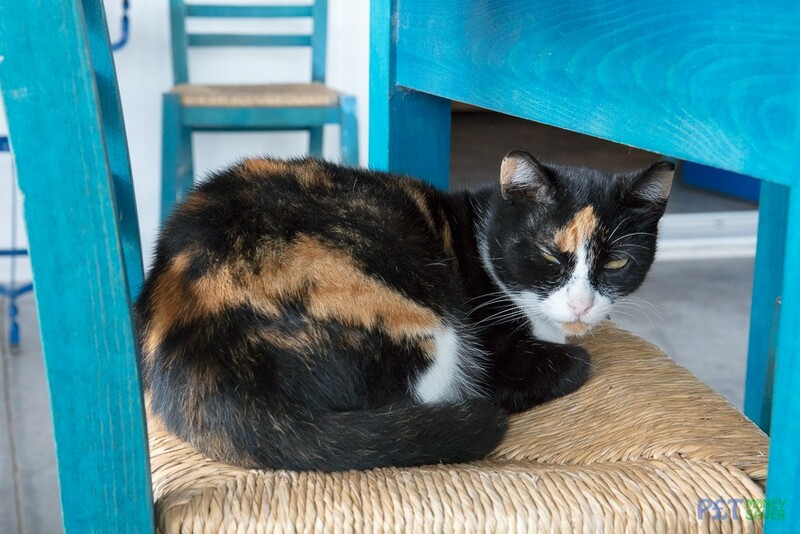 A white wall is the perfect place to relax safely while keeping a watchful eye on things. 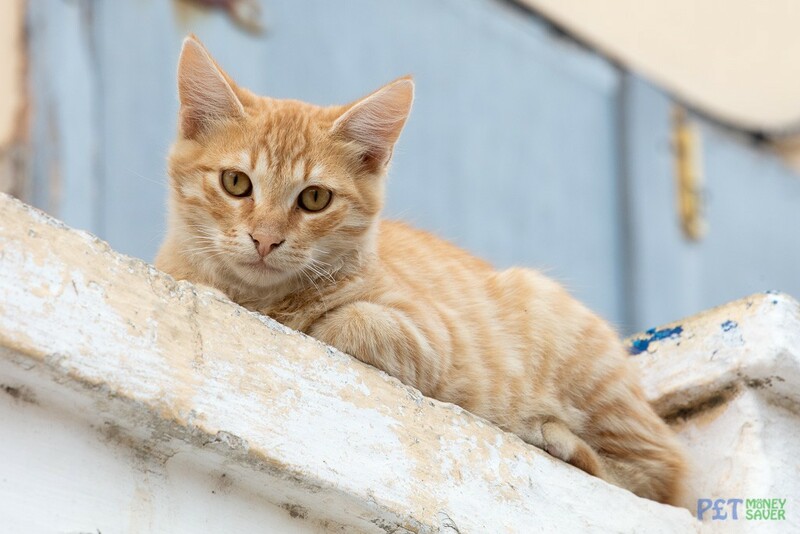 What’s cuter than one ginger kitten on a wall? 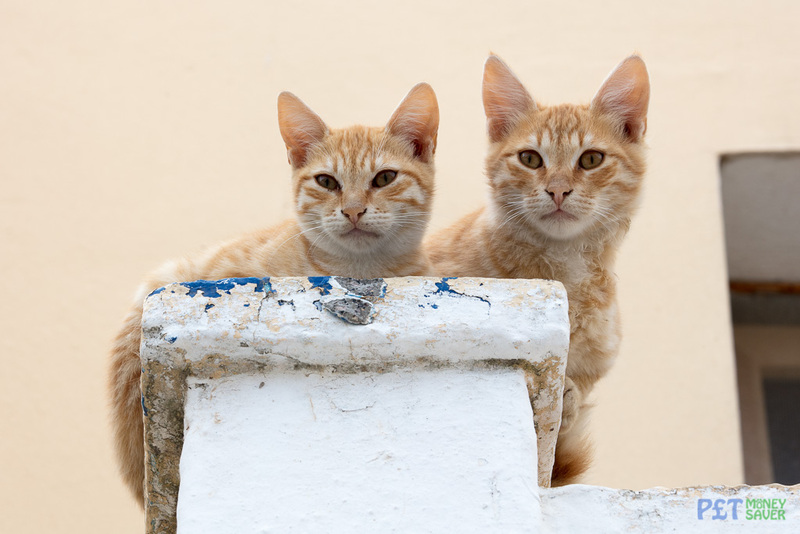 Two ginger kittens of course! 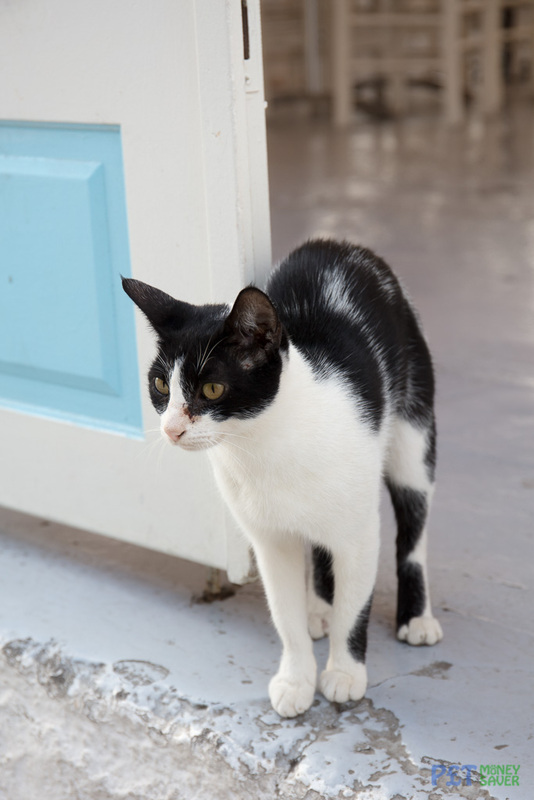 It’s not unusual to see cats wandering around cafes and restaurants in Santorini – this one appeared to own the place. Sometimes you need to make the best of the resources you have available. 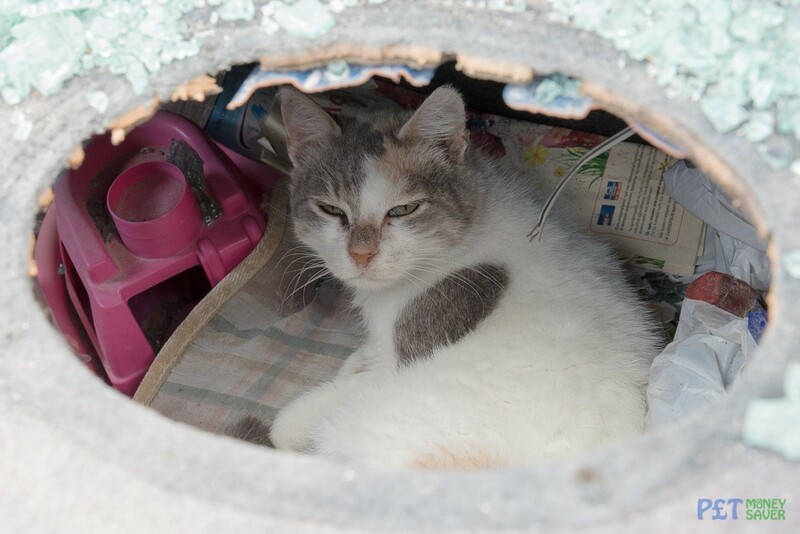 This snoozing cat used the boot of an abandoned car as a bed, and a speaker hole in the rear parcel shelf as a door. 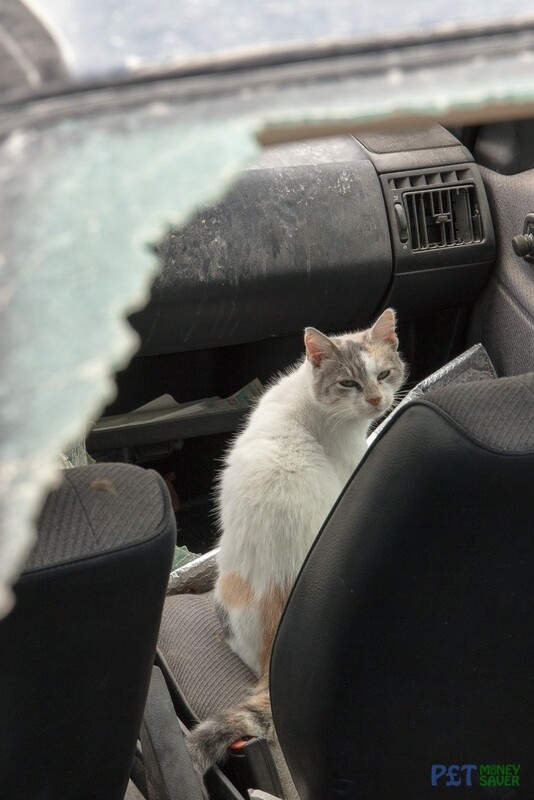 The passenger seat of the car made a good vantage point, although I’m not sure all the broken glass made this a great location for a home. 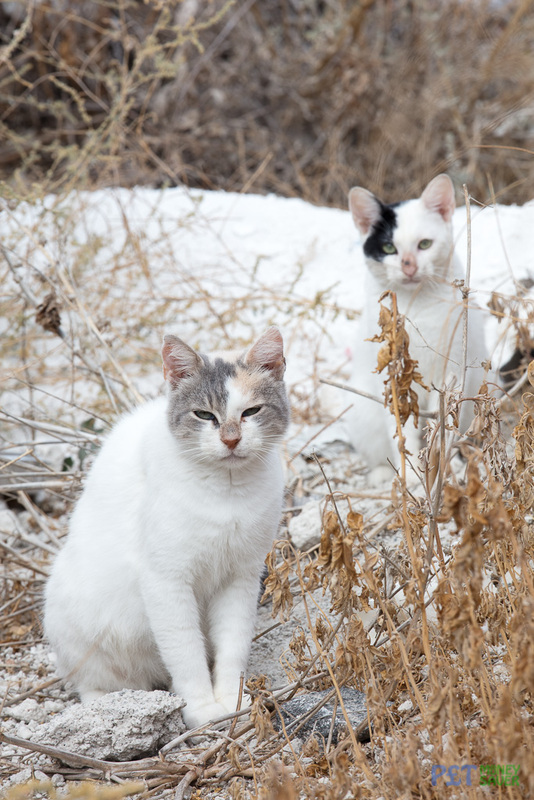 These mostly white cats were perfectly camouflaged to blend in with the surroundings in this piece of wasteland. 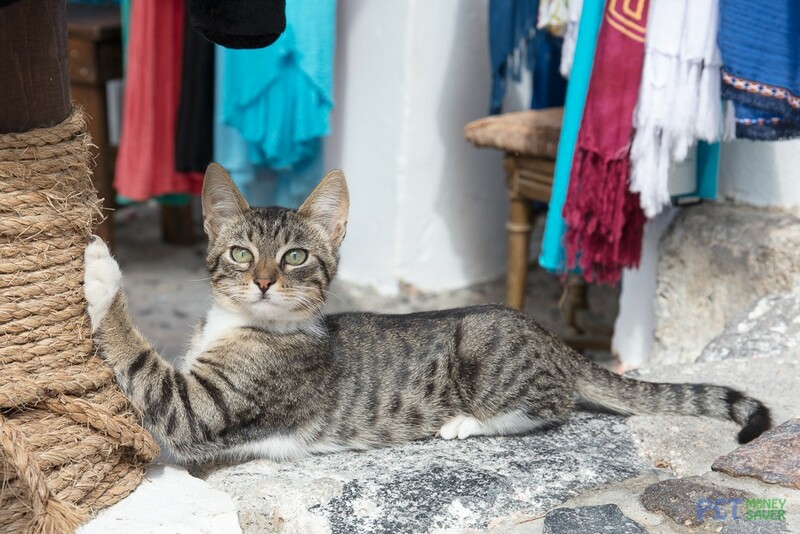 A resting tabby watches the tourists, and sits patiently while they take photos. One of the stunning views from the Caldera path near Firostefani. 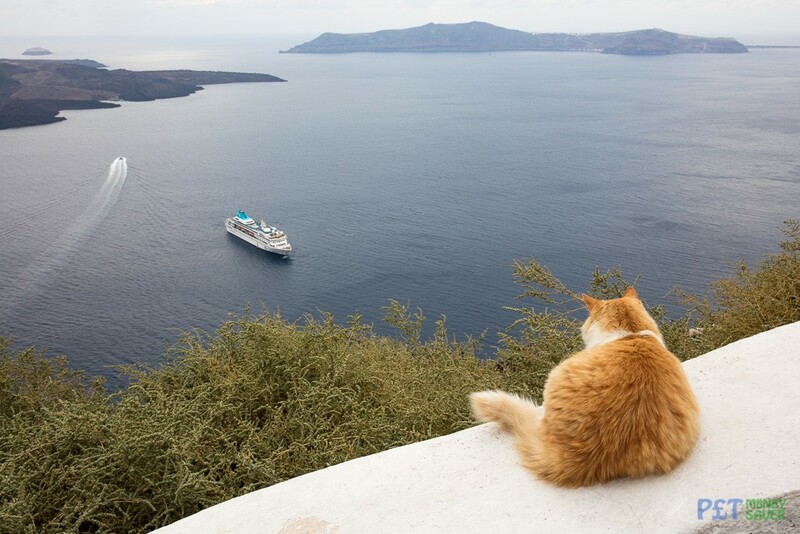 This ginger cat is keeping an eye on one of the many cruise ships that visit the island while admiring the view. Who needs a sun bed when you have a comfy flower bed to sleep on. 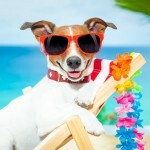 No need for sun loungers! 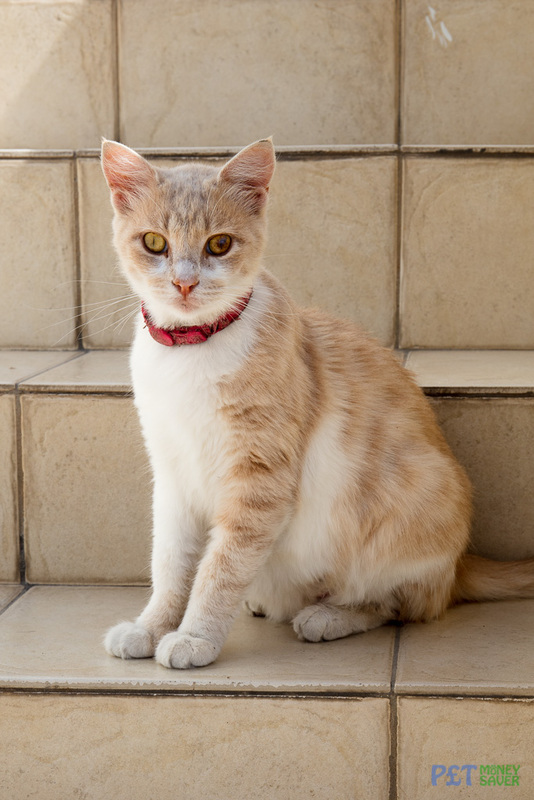 Colour co-ordinated – this light brown cat with dashing red collar blends in with the brown tiles of some steps in Akrotiri. 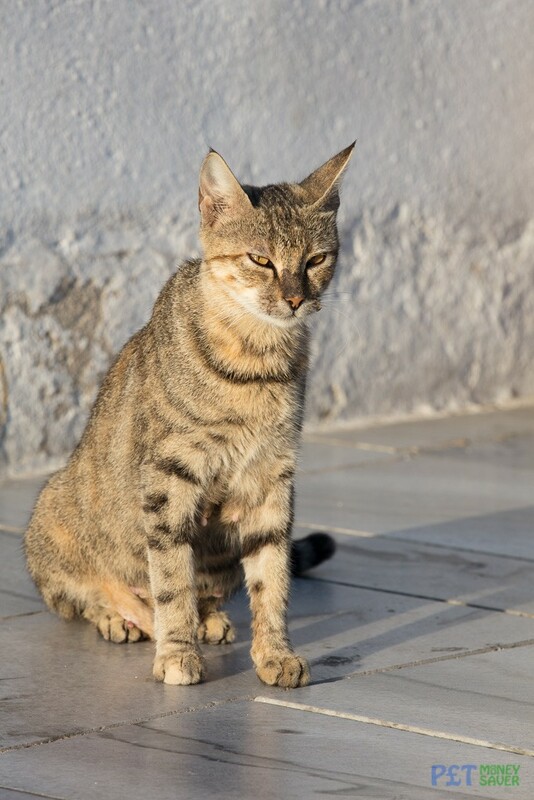 Another light brown cat sits watching the passing tourists on the Caldera path from Firostefani to Thira during late afternoon. 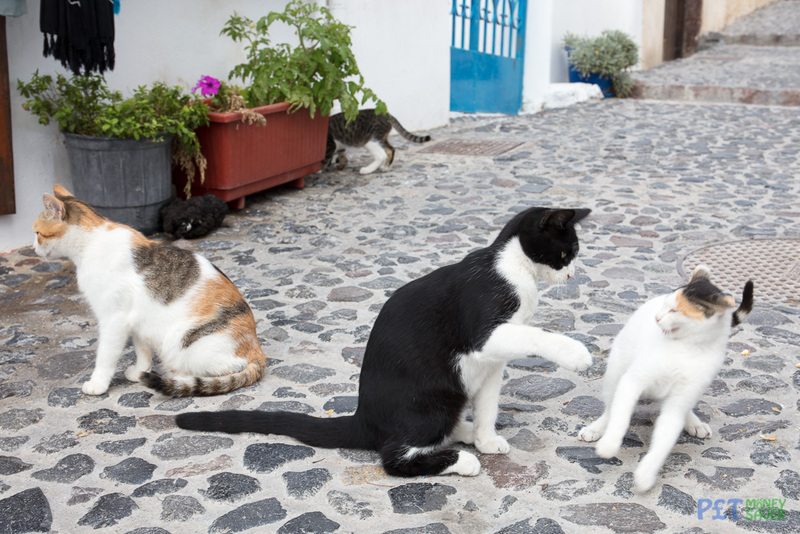 Lost in thought – these two cats in Thira are in their own little world. 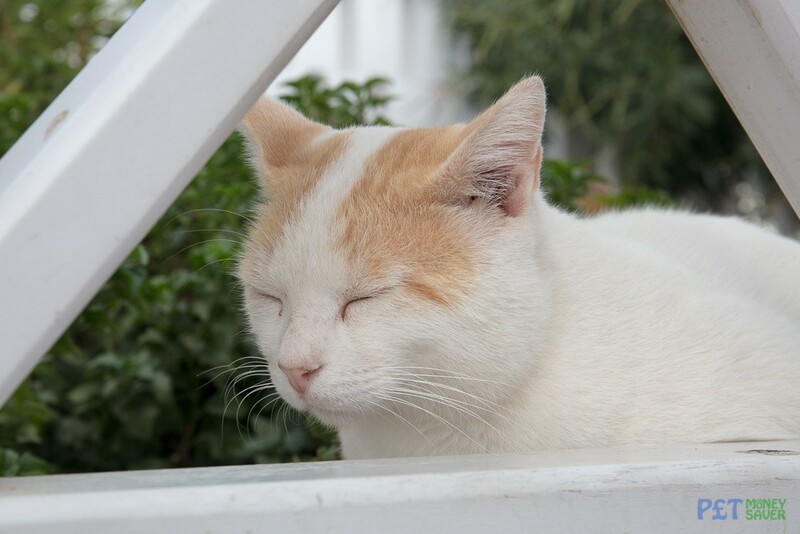 Probably dreaming of little Greek mice. 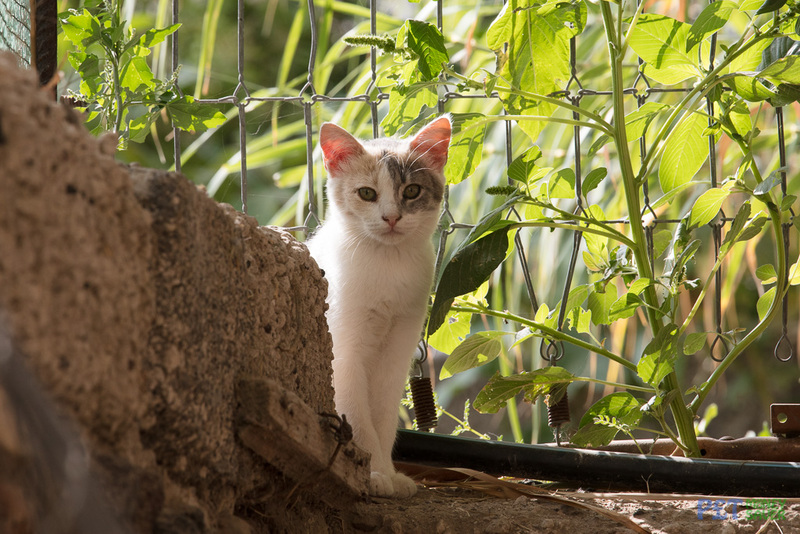 Something in the garden has distracted this lovely white and grey cat. 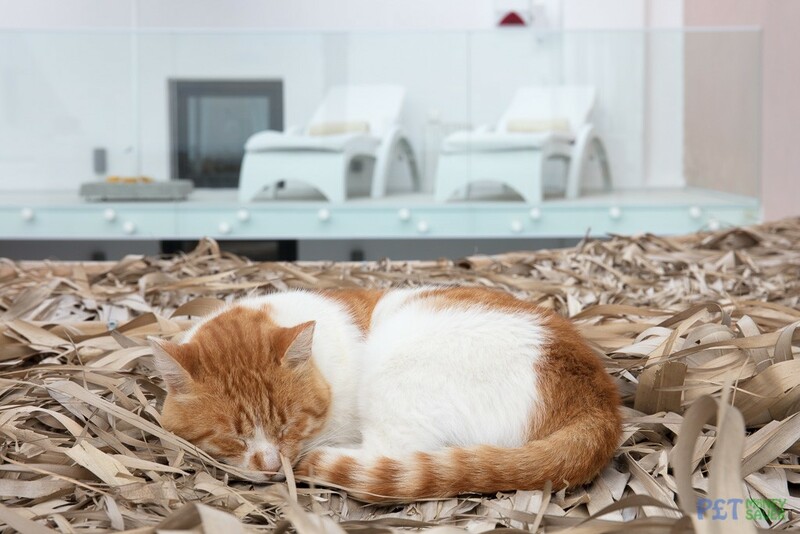 Thoughts of mice turn to sweet dreams as this snoozy cat takes an afternoon nap. 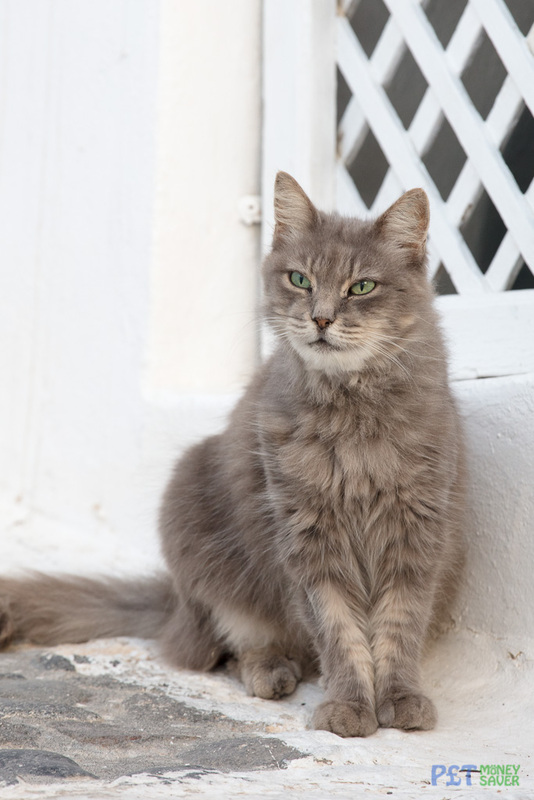 This beautiful grey cat has a very fluffy coat and tail – probably not ideal in the hot temperatures of Santorini! 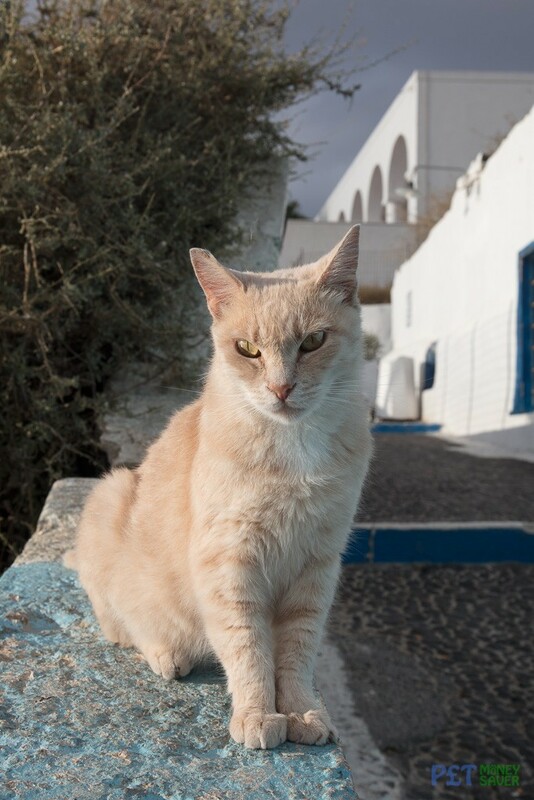 Basking in the morning sun in Oia, this tabby cat is planning a busy day of napping and tourist watching. 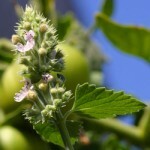 If you’ve enjoyed looking at these photos, please feel free to leave a comment below!